This psalm expresses the Jewish longing for Jerusalem and the Land of Promise. Written during the Babylonian captivity it, history has made it an enduring cry of the Jewish soul. For centuries, the cry “Next Year in Jerusalem” uttered on holidays, and the glass crushed at every Jewish wedding has served as a reminder of the psalm’s admonition to “put Jerusalem above one’s chief joy”. Even the most joyous occasions in Jewish life had an element of sadness incorporated to remind the Jewish people that they were still in exile and that their temple and homeland had been taken from them. To fully understand the impact of exile and the longing for Zion, we must review a brief history of the Jewish diaspora. After seventy long years in Babylon, Israel returned as prophesied. Yet, the ability to live in freedom and to follow God’s commands alluded the Jews, even as they lived in their own land. First the Greeks under Alexander the Great and Antiochus IV, and then the Romans under the Caesars swept across the Land of Promise. After the failed revolts of CE 70 and 135, the exile the Jewish people experienced would make the Babylonian Captivity look short and insignificant by comparison. The Jews were scattered across the globe to endure almost 2,000 years of wandering and persecution. They were driven from country after country and persecuted and killed along the way. From the Crusades to the Spanish Inquisition, to the Russian Pogroms, the Jews were often seen as outsiders and foreigners who did not belong to whatever country they found themselves in. Often distrusted and persecuted, the Jewish people sought refuge anywhere that their beliefs and presence would be tolerated. After centuries, Poland and Belarus seemed to be the safest part of Europe with tolerant kings under whom, the Jewish people were able to prosper and live in relative peace. Gradually these areas were absorbed into the Russian Empire. Then came the greatest persecution of all, the Holocaust. The once thriving Jewish communities of Eastern Europe were almost totally obliterated. 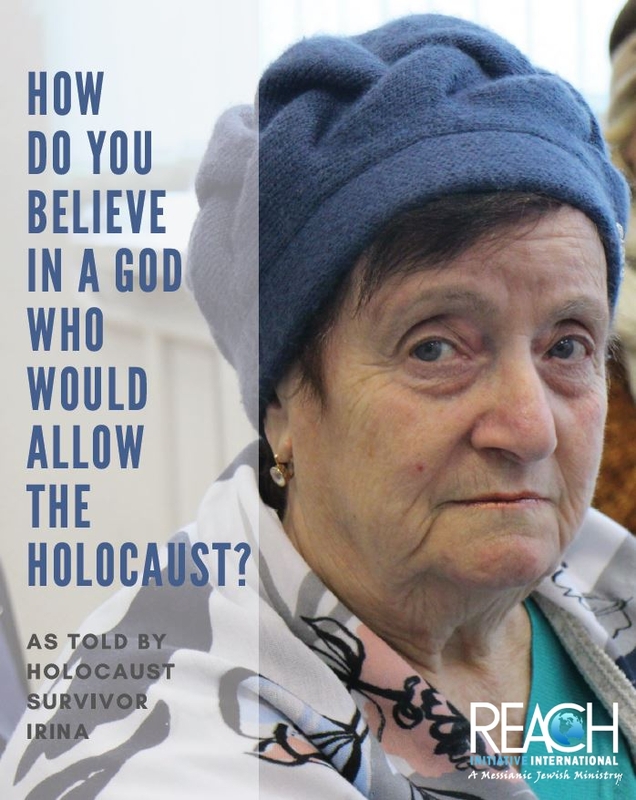 It is often said, that the State of Israel arose from the ashes of the Holocaust. Although this statement may be true, we cannot forget it is out of the diaspora of two thousand years of exile that the hope for Israel blossomed. During the first Zionist conference, held in 1897 along the Rhein River in Basel Switzerland, one delegate looked back at this psalm and the Babylonian captivity and stated “on the rivers of Babylon, we sat and wept when we remembered Zion. On the river of Basel, we now sit and resolve: we will weep no more”. Indeed, when the state of Israel was born, the national anthem reminds every Israeli what the nation represents. The land of Zion and Jerusalem”. Today, Israel stands as a reminder of that hope. The hope firmly founded on the promise and faithfulness of God. Even as Anti-Semitism is on the rise worldwide, the Land of Promise is once again home to the People of Israel.